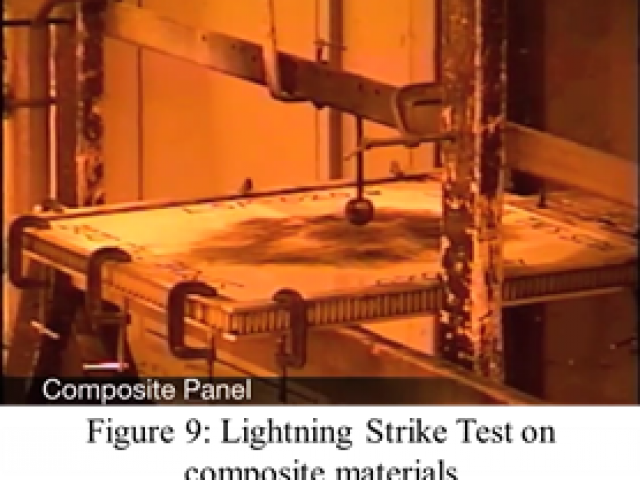 The aim of this study was to explore the feasibility of using novel carbon nanotube (CNT) webs to create multifunctional carbon-fibre reinforced polymer (CFRP) composite aerostructures which will ultimately provide improved lightning-strike protection, impact damage resistance, anti-icing capability and integrated structural health monitoring. A protocol was developed for the transfer of CNT webs to the surfaces of pre-impregnated laminate interfaces. While an enhancement in Mode I fracture toughness was not expected, owing to the orientation of the CNTs within the web, the aim was to ensure that their presence did not adversely affect this property. 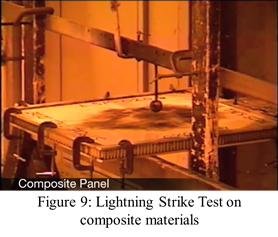 Initial results showed that the inclusion of dry and resin-infused CNT webs at a laminate interface reduced the Mode I fracture toughness but that this toughness was recovered when the CNT webs were functionalised, using a UV/Ozone treatment chamber, prior to their inclusion within the laminate. With added investment from the School of Mechanical and Aerospace Engineering, Queens University Belfast (QUB), a facility is being established for the production of high-quality CNT forests from which webs are drawn. This will ensure their availability for ongoing research in this area. An international PhD student, funded by QUB, was appointed in February 2014 to progress aspects of this work. Prof Falzon was also awarded an FP7 Marie Curie Career Integration Grant for his proposal MAGNUS (Multifunctional nano-enhanced composite aerostructures) which will fund another international PhD student commencing in October 2014. An EPSRC grant application is currently in development.